As long Natalie is in Thor 3 it’s worth watching. Pleeeeeeease. . . . .we are waiting for THOR 3. 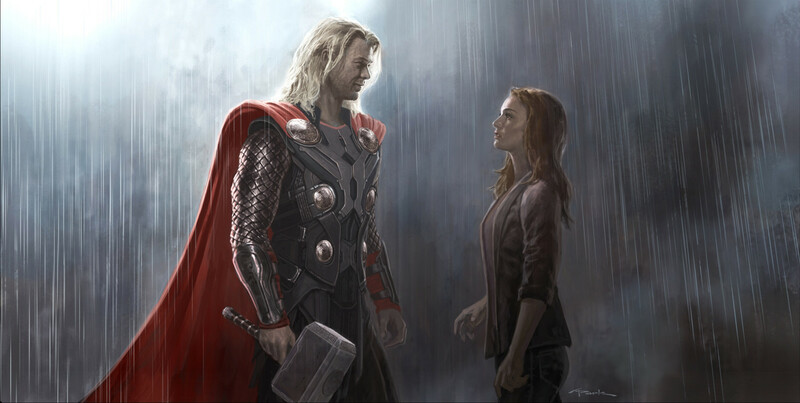 This is my husband account and we’ve been married since the Thor 1 Movie that we had watched, because my husband is 6’2 and I’m 5’1. He is a basketball player and I’m only a Public Accountant of our Office and we got in love after we’ve watched the Thor 1 and finally got married after a month. Thier heights gave us an idea that height does’nt matter, so we got married. Our friends and relatives always call me an adopted sister of his 2 children from his 1st girl friend. Our family is now a great fans of Natalie Portman and Chris Hemsworth. We rea’lly can’t wait for another movie of Natalie Portman. We only collect her movie films and so Marvel Movies too.